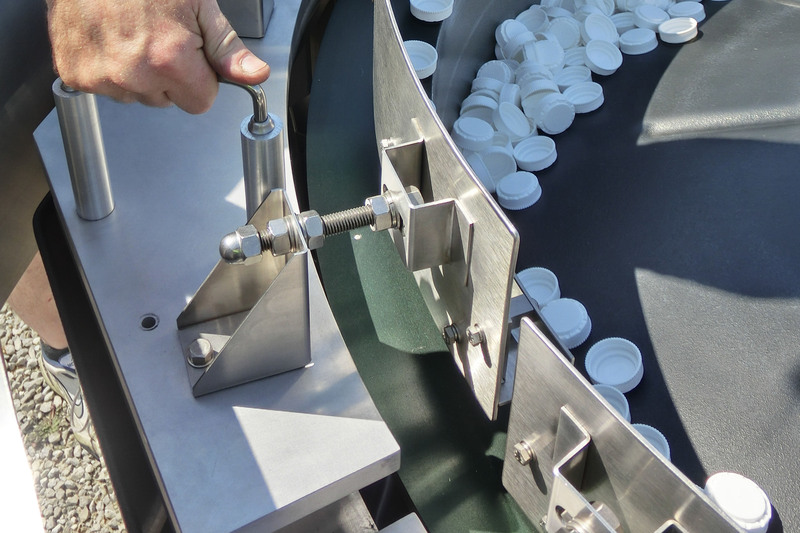 Traditionally, retooling a centrifugal feeder requires the removal of the feeder from the production line to spend several weeks at the original manufacturer's facility for propper rework. 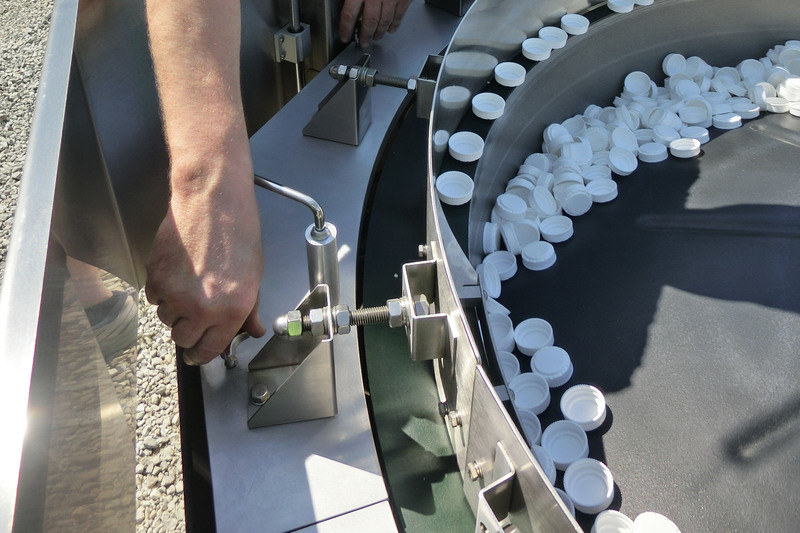 This process can be incredibly costly and have a huge impact on production within your plant. 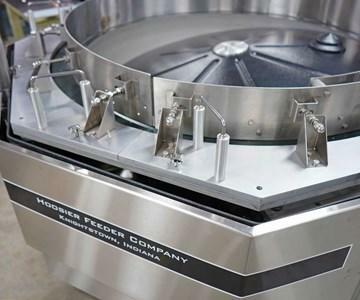 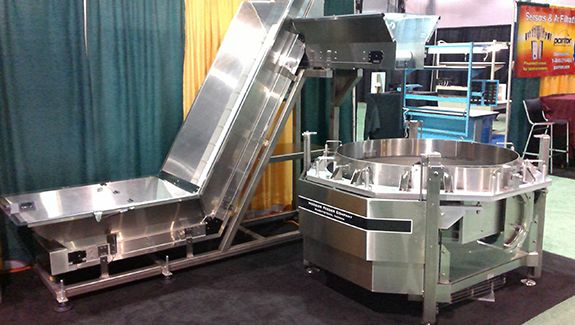 The patented Hoosier Feeder Company modular centrifugal feeder drastically reduces the impact of retooling a feeder system by eliminating the need to remove the feeder base from the site. 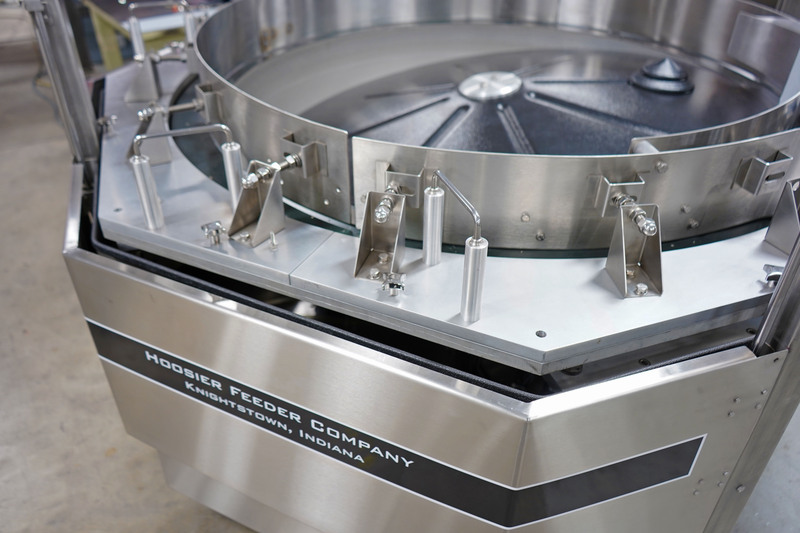 Hoosier uses a standard feeder base of the correct size to custom makes the new tooling segments that are then shipped to you without the original feeder ever leaving the production line. 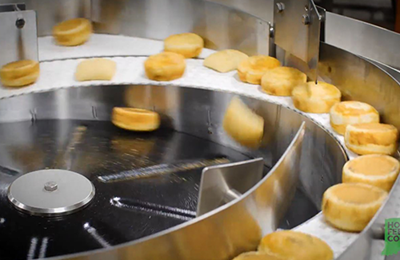 When you combine the benefits from a standard centrifugal feeder with that of the modular variety, you get flexibility in your production line that is unmatched by any other high-speed feeder system.